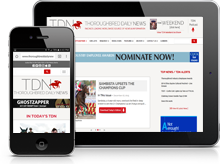 Buyers of horses younger than four years old at three major auction houses in the U.S. will be able to have those horses tested for bisphosphonates, according to a joint statement issued Monday morning by the Keeneland Association, Fasig-Tipton Company Inc. and Ocala Breeders’ Sales Company Inc. (OBS). According to the release, the policy is undertaken to ban off-label use of these drugs. The revised Conditions of Sale for each of these sales companies takes effect July 1, 2019. 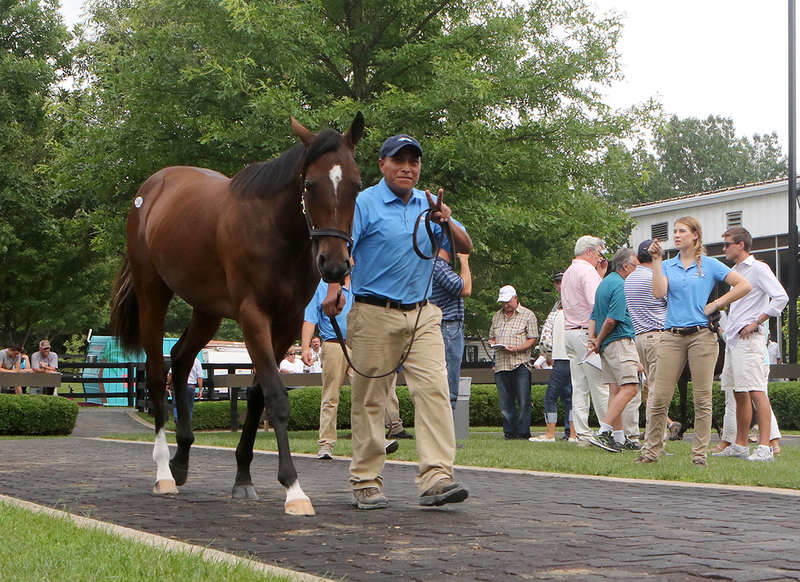 The first sale held under this new policy will be the Fasig-Tipton July Sale, July 8 and 9 in Lexington, Kentucky. 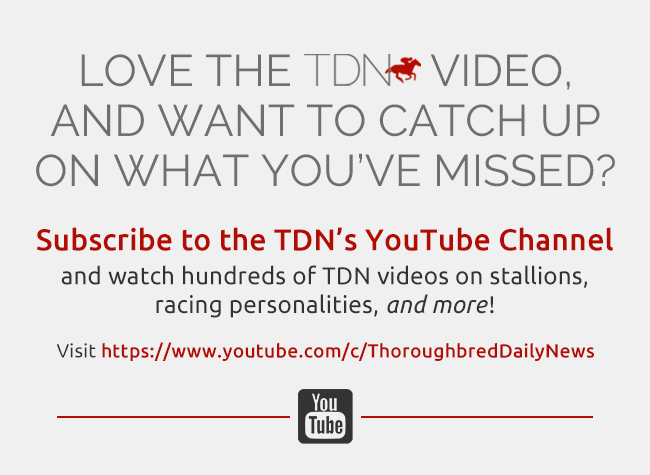 This measure by Keeneland, Fasig-Tipton and OBS-the three major U.S. Thoroughbred auction companies-mirrors the action they took in 2009 to ban the use of anabolic steroids in sales horses.